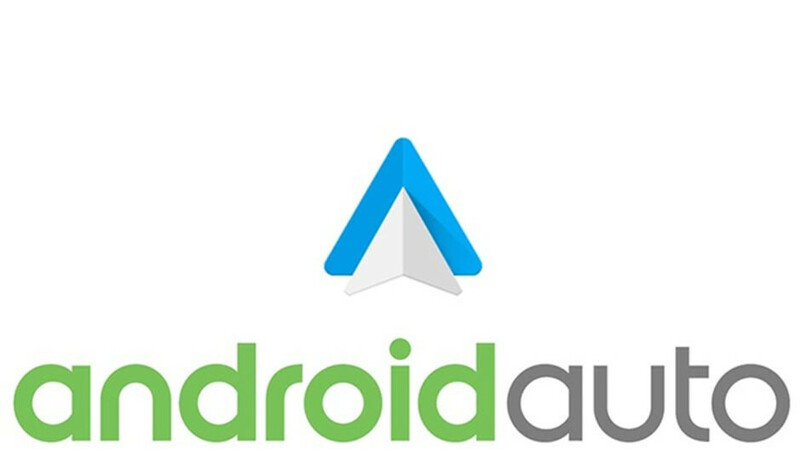 Android Auto has just been updated with important new features and improvements that will be rolled out to users in the next several days. The highlight of the update is the addition of more options for messaging like support for apps that use MMS (multimedia messaging service) and RCS (rich communication services). Basically, this means that many of the apps that you're using with Android Auto will now offer more functions, such as support for group messaging. 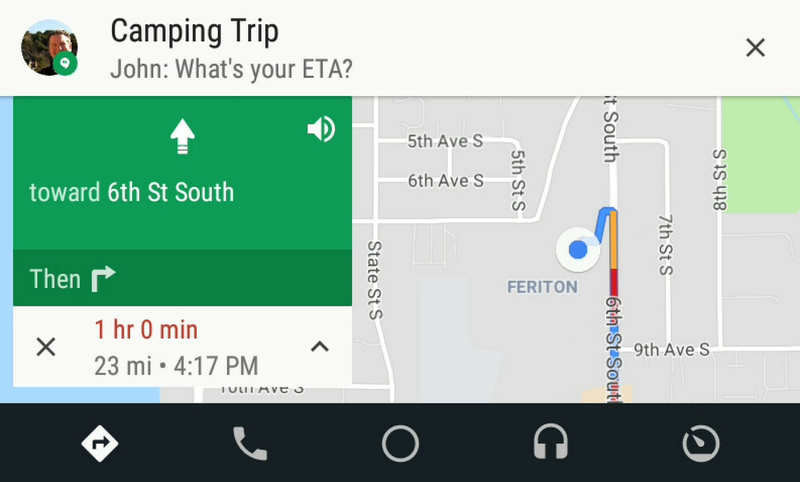 Moreover, Google announced that Android Auto will now show a short preview of the text that you've just received when your vehicle is stopped. The new message preview feature can be enabled via Android Auto's settings menu. We all know how important music is when you're driving, so Google is now making it easier to discover media with Android Auto. The latest update brings an improved layout that features a large album art view which should allow users to identify and select something to play easier than ever. 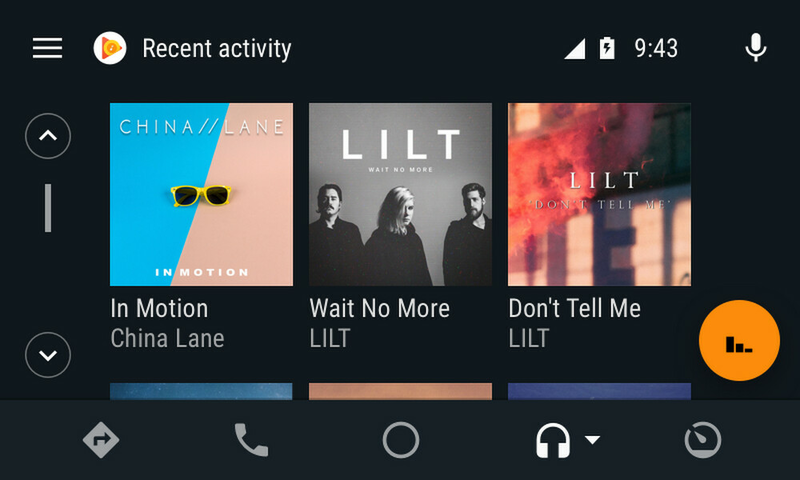 Also, Android Auto received some improvements to the voice search experience, so you can now say “OK Google, play 80s music” or “OK Google, play Lilt” to view more search results from your app directly on the display. As mentioned earlier, these improvements will be available in the coming days, so make sure to check out the Android Auto app in the Google Play Store to benefit from the new features. Seriously, Android auto is really distracting. I remember how much I really wanted to be in my car, last year I bought one with Android auto & now I never use it.